Additional work is needed “to ensure that Boeing has identified and appropriately addressed all pertinent issues,” a Federal Aviation Administration spokesman said in a statement. “The FAA will not approve the software for installation until the agency is satisfied with the submission,” he added. 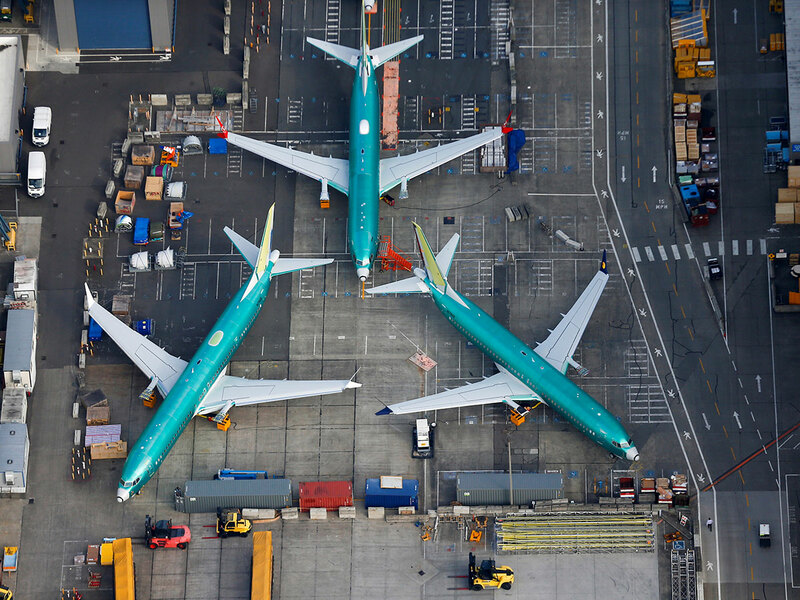 But the FAA, which faced harsh questioning last week at a congressional hearing regarding its oversight of Boeing, said it expected Boeing to submit the proposed fix “over the coming weeks” after it undertakes additional work. After that, the proposal will be submitted to a “rigorous safety review,” the FAA spokesman said. Earlier Monday, Ethiopian foreign ministry spokesman Nebiat Getachew said the transport ministry would release “a preliminary report into its investigation” of the March 10 accident in which a Nairobi-bound Boeing 737 MAX crashed shortly after taking off from Addis Ababa. “The report will most likely be released some day later this week,” ministry spokesman Mussie Yiheyes said. It was not clear Monday if the transport ministry’s preliminary report would be made public straight away, or limited to the eyes of authorities including the FAA. The plane’s black boxes are being examined by France’s BEA air safety agency, working with American and Ethiopian investigators to determine what went wrong. Boeing designed the automated MCAS system — which lowers the aircraft’s nose if it detects a stall or loss of airspeed — for this particular model. The pilots of Lion Air Flight 610 struggled to control the aircraft as the MCAS repeatedly pushed the plane’s nose down, according to the flight data recorder.